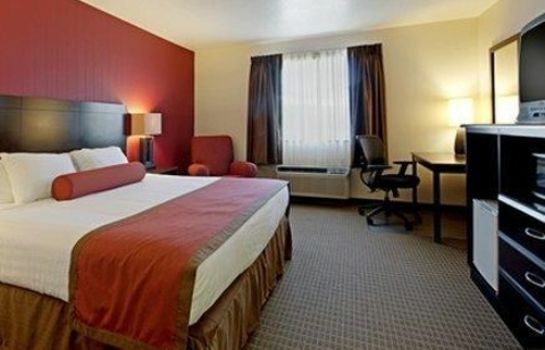 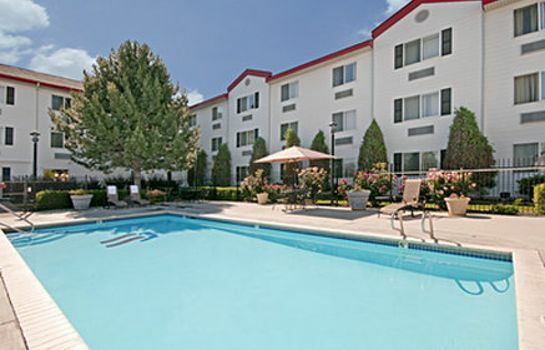 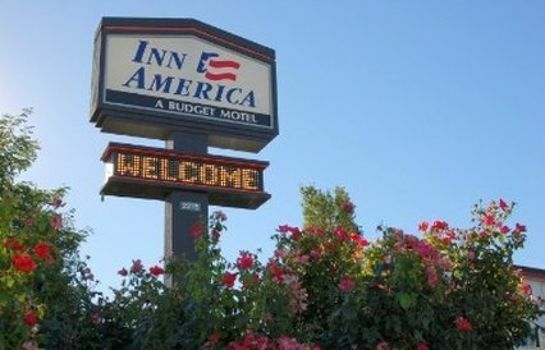 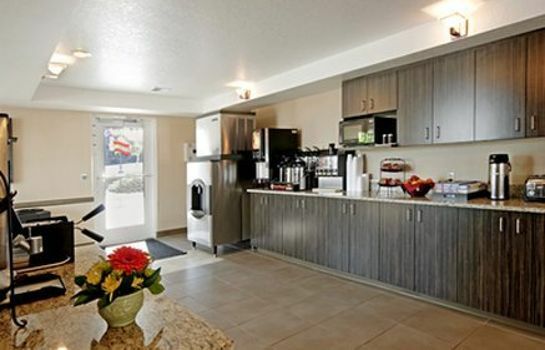 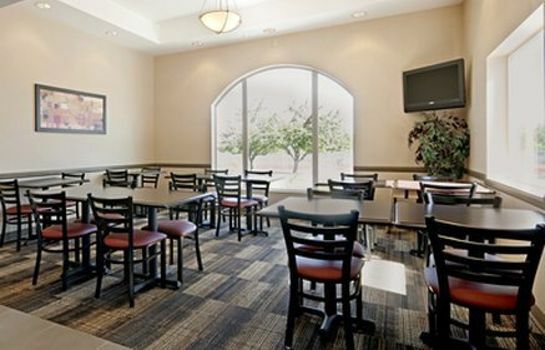 We would like to cheerfully welcome you to the INN AMERICA BOISE. 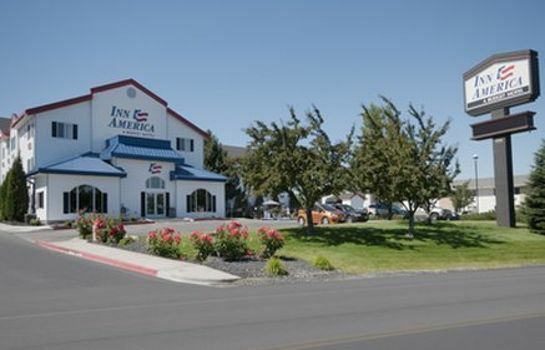 There are plenty of parking spots for our hotel clientele. 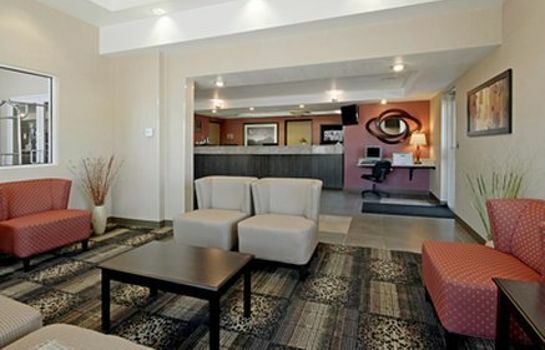 Make yourself at home Our elevator is available to take you to the upper floors of the cushy hotel. 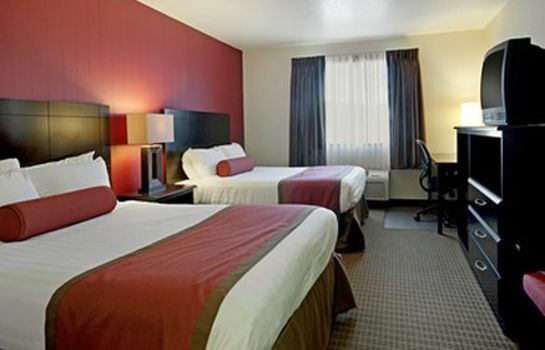 If you are staying for an extended period, rest assured you can use our washing service.